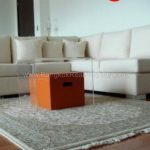 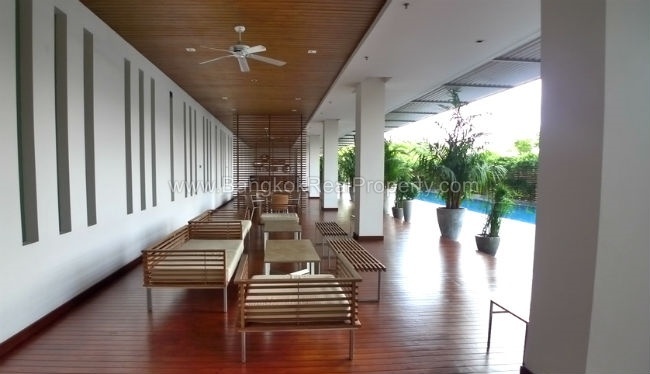 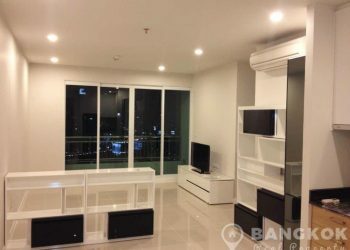 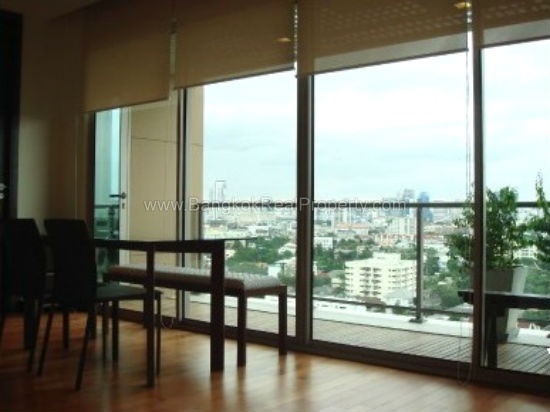 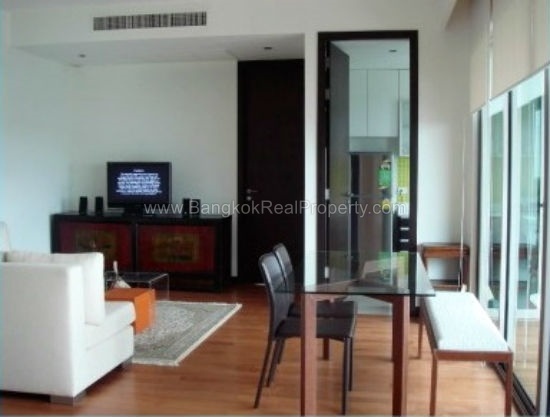 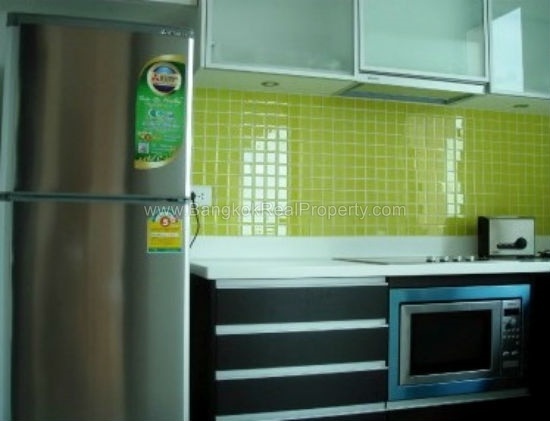 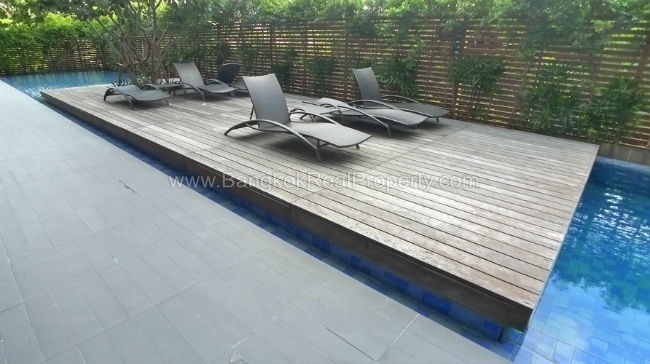 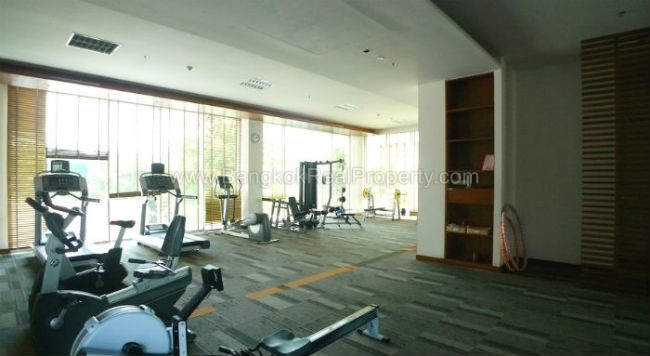 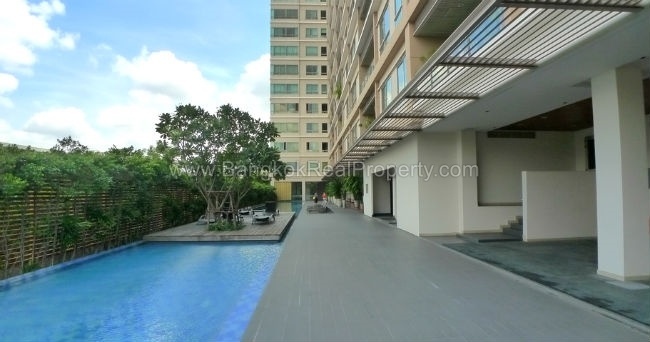 A modern, spacious un-furnished 2 bedroom condo is available to rent at The Lofts Yenakart located in just off Yenakat Road within easy reach of Sathorn and Lumphini MRT in a quiet residential area. 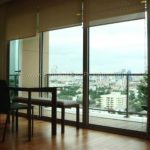 This high rise development was built by Raimond Land in 2007 and all units are efficiently positioned within the building to maximise views with each lofty ceilings, cross-ventilation, spacious terraces and an abundance of natural light are the norm. 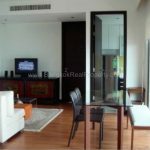 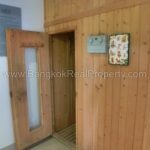 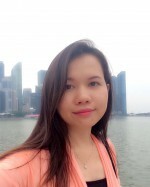 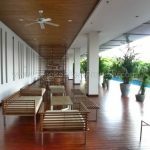 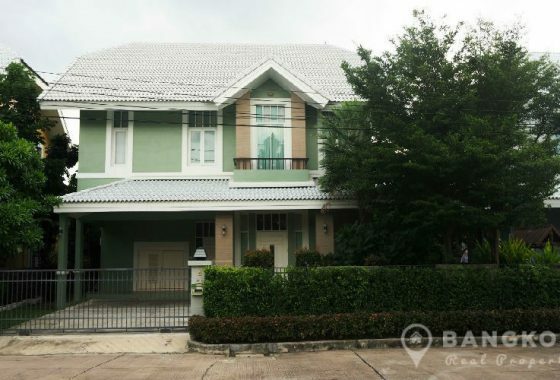 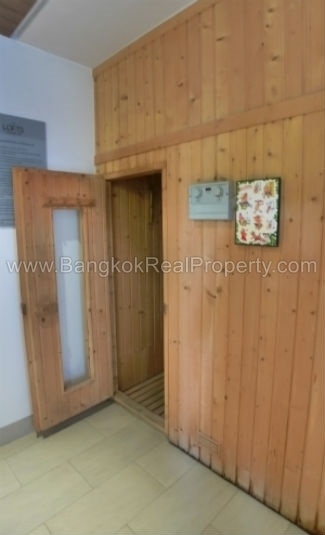 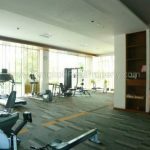 The condo has access to many local amenities including Central Silom, Central Rama 3, Tops Market, BNH Hospital, Lumphini Park and Nonsi golf driving range. 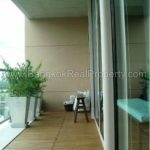 Situated on a high floor of The Lofts Yennakart, this spacious unfurnished condo has 2 double bedrooms, 2 modern bathrooms with 92 sq.m of living space and a large balcony terrace with un-blocked views. 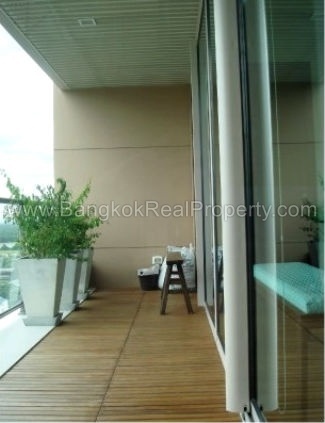 The unit benefits from floor to ceiling high windows, modern European style kitchen and wooden floors. 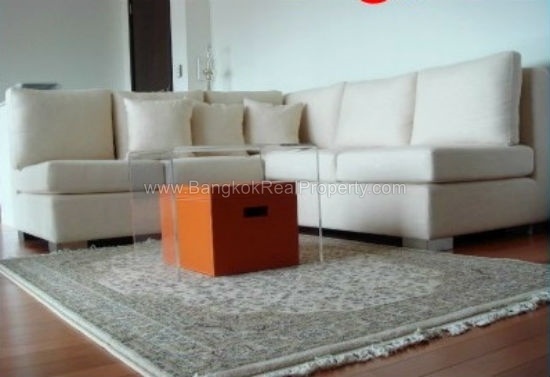 The unit is rented un-furnished only. 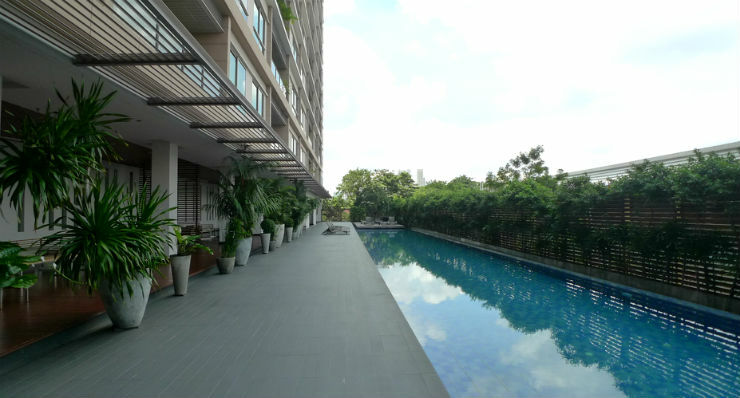 The Lofts Yennakart is a condominium project, developed by Raimond Land, located just off Yenakat Road and within easy reach of Lumphini MRT. 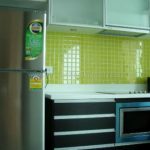 Construction of The Lofts Yennakart was completed in 2007 and the project consists of 2 buildings with 18 floors with 176 units, a mix of 1, 2 and 3 bedroom units.